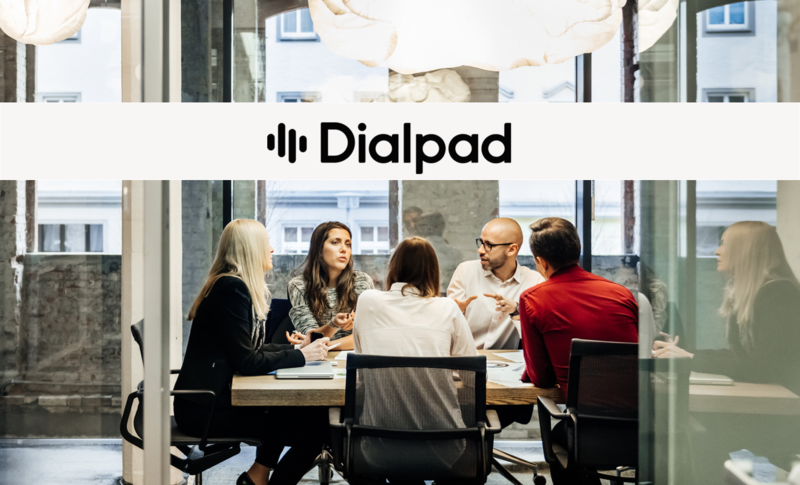 DJ is a Sales Engineer at Dialpad, a rapidly growing cloud company dedicated to making business communications smarter and easier with an AI-powered solution that’s accessible from anywhere, on any device. But traveling the country to bring those connections to life hasn’t always been easy. Before TripActions, travelers like DJ would spend hours searching and booking flights and hotels that aligned with the company travel policy, eating up valuable time better spent on actually serving the customers and prospects he was traveling to connect with. In addition to the streamlined booking process that makes DJ’s life “so much easier,” DJ is also a fan of the Amazon dollars he receives for making cost-conscious travel decisions through the TripActions Rewards Program. TripActions’ customer support is another impressive stand out for this frequent traveler, as he recalls. a recent time when a customer pushed a meeting out at the last minute and he was not only able to quickly and easily re-book his trip, TripActions helped secure a refund from the hotel he previously booked, even though the hotel’s policy stated they didn’t have to. Meet DJ. He uses TripActions to book business travel in minutes that gets him in front of the customers he needs to connect with, and he loves it.